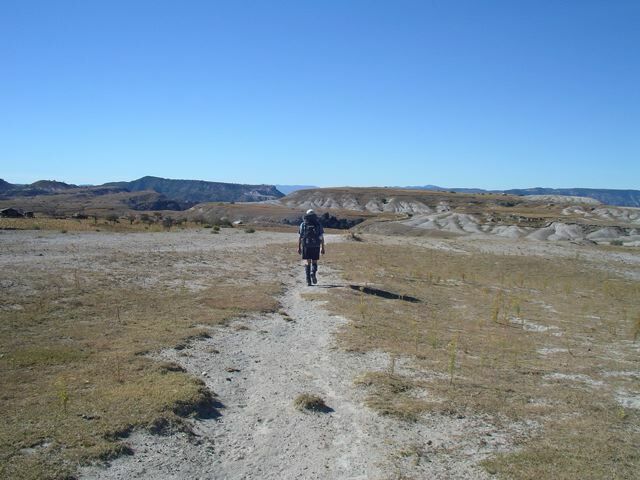 Recohuata can be reached either on foot or 4WD vehicle from the town of Creel. From Pamachi, there is a dirt road which eventually links up with the main road from Batopilas to Creel. If you are not in a hurry, you should eventually be able to organise a ride from Pamachi. There is a small shop in the village that stocks basic supplies. 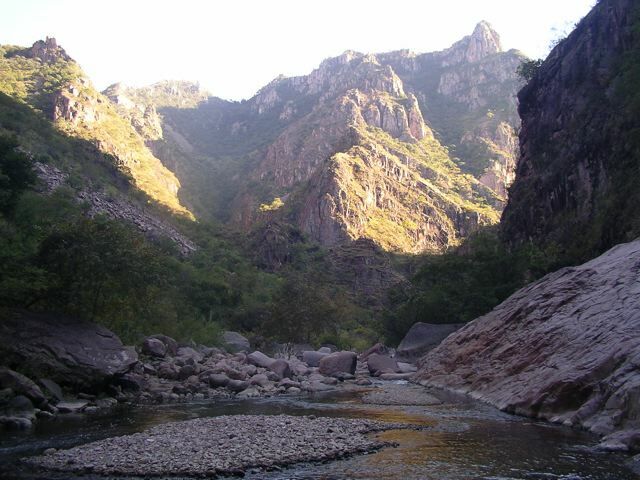 October/November are the best months for hiking in the Copper Canyon region. Coming immediately after the rainy season (June to September), the creeks generally have water, and the temperature is neither too hot, nor too cold. Do not attempt this hike during the rainy season. The Tararecua Canyon is extremely narrow in parts, and you will most likely be camping alongside the river most nights. If a flash flood occurred, you would literally have no where to go (see Nature’s Emergencies in HEALTH & SAFETY). 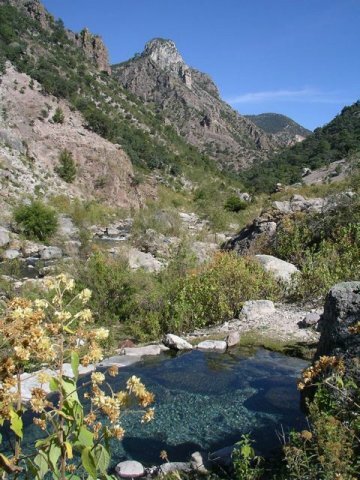 Las Barrancas del Cobre or Copper Canyon region, is a system of six interconnected canyons (one of which is the Copper Canyon itself) situated in the northern Mexican state of Chihuahua. 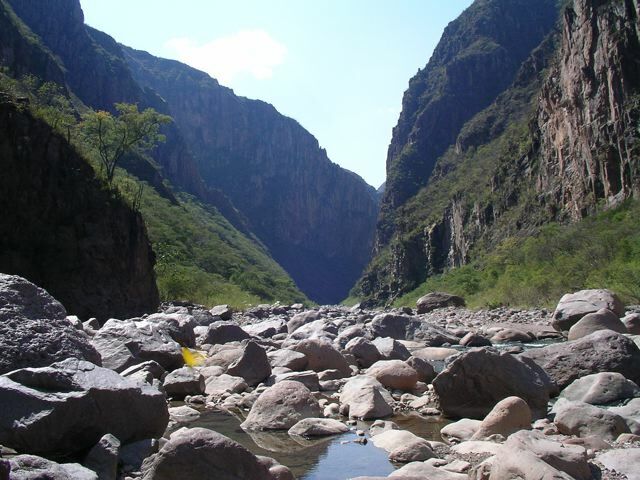 Significantly larger in area than the Grand Canyon, the region has been inhabited for centuries by the Tarahumaras (or Raramuris), an extraordinary people known for their indefatigable ability to run long distances. 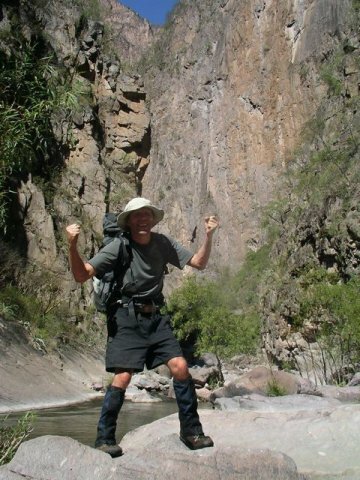 An article titled A People Apart, which appeared in the November, 2008 edition of National Geographic Magazine, gives an excellent overview of the social, economic and environmental challenges facing the Tarahumaras. 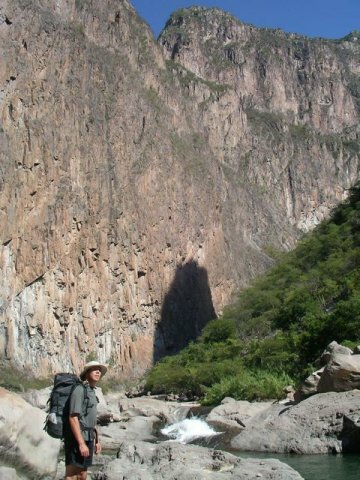 If you are hiking extensively in the Copper Canyon region, I recommend buying John Fayhee’s, Mexico’s Copper Canyon Country (1994 2nd Edition). Not so much a guidebook as it is a travelogue, I found it to be well written, informative, often humorous and most importantly for independent hikers, has useful topographic map references for much of the region. 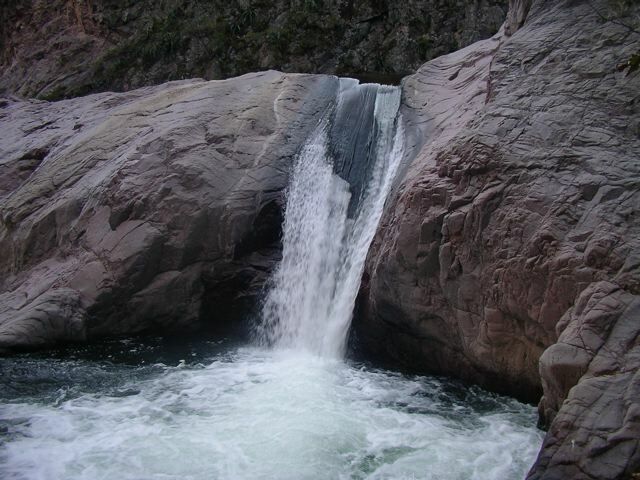 In the 1990’s, Fayhee’s book was the only detailed source of hiking information available on the Copper Canyon region. From what I have seen during my research for this website (2010), not much has changed in subsequent years. You will need the following three 1:50,000 INEGI (Instituto Nacional De Estadistica Geografia y Informatica) topo maps: Creel G13A22 ; San Jose Guacayvo G13A21 ; San Rafael G13A31. In addition, the INEGI 1:250,000 San Juanito G13-1 gives a good overall view of the entire route. You can usually purchase these maps at the Mission store in Creel (on the Plaza), the INEGI office in Chihuahua or order them online at omnimap.com. Buy all supplies in Creel. 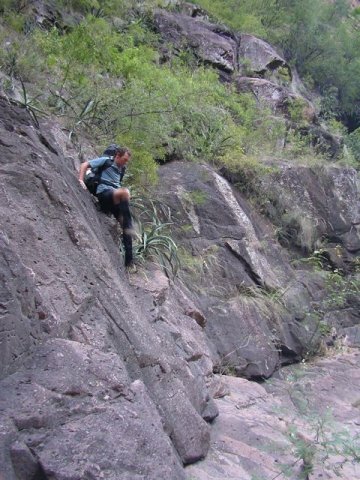 One of the most challenging routes in the Copper Canyon region. 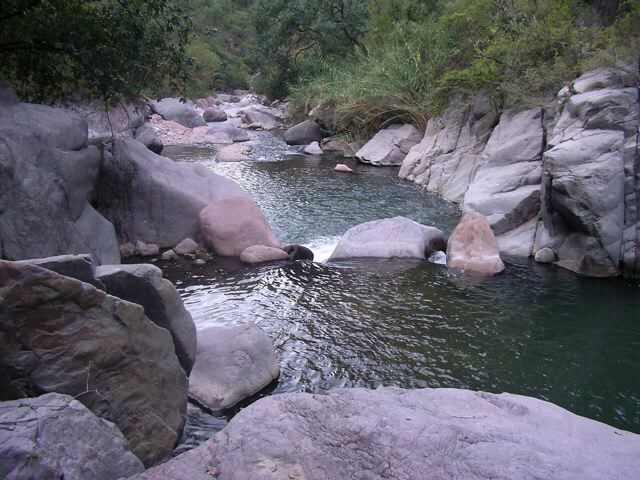 From Recohuata hot springs, follow the Rio San Ignacio SW until you reach its confluence with the Urique river (Grid Reference 283478). The length of this section is probably no more than 40km, however, due to the rugged nature of this largely trailless terrain, most of your time will be spent rock-hopping, bushwhacking, scrambling, wading and tip-toeing across cliff faces. 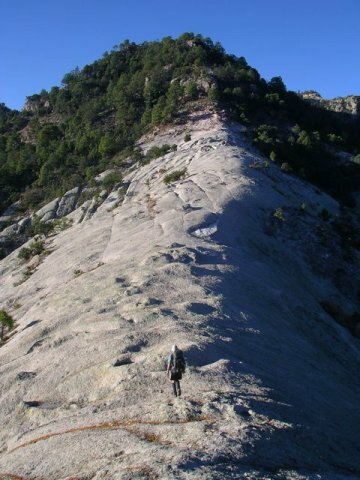 Factor in 3 days to reach the Urique. Ten metres of climbing rope may come in handy for pack-lowering during this section. That being said, my hiking buddy Dave and I carried rope, but didn’t use it a single time. 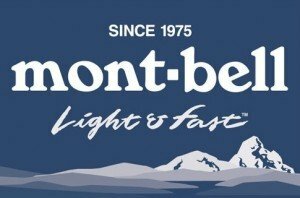 If your climbing and route-finding skills are good, you will probably be fine without it. 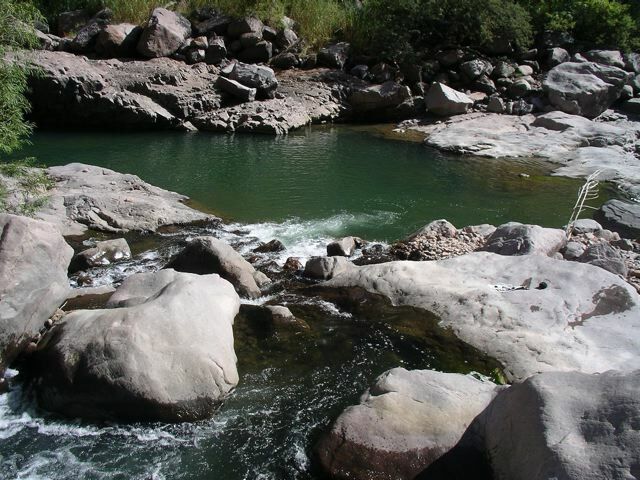 There are fantastic swimming holes the entire way. In addition, there are some magic natural hot springs 3 to 4 hours from Recohuata. Another good one can be found some 2 hours further on. 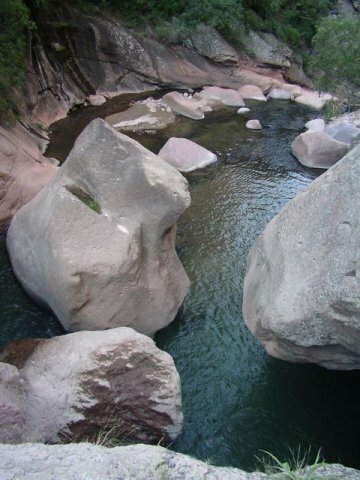 The first springs is situated on the true right of the San Ignacio, whilst the latter is situated on the true left. 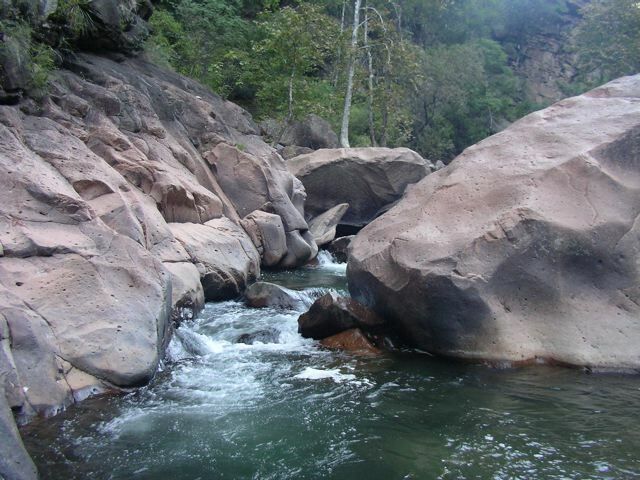 Once you reach the Urique river, head WSW until you come to the Ojo de la Barranca (Eye of the Canyon), which is marked on the San Jose Guacayvo topo map (Grid reference 258464). From there, cross the Urique river, and head SE up the Arroyo (intermittently dry creek bed) opposite. The trail is sparodic at first, but soon becomes clear and remains so for the rest of the trek. 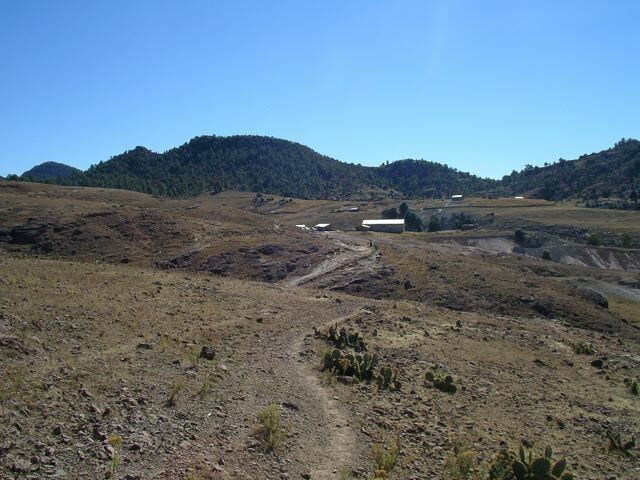 Eventually you come to a rock saddle (San Rafael topo map; Grid Reference 289440), at which time turn south, within an hour reaching the barren Mesa Rohuerachi. Thirty minutes later you will be in “downtown” Pamachi. 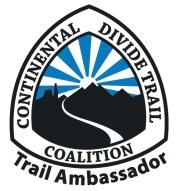 Do not attempt this route unless you have considerable experience hiking off-trail, a good head for heights, decent climbing skills and a comprehensive medical/travel insurance policy. A rabbit’s foot and/or St. Christopher’s medal may also be a good idea. Don’t miss the fantastic natural waterslide a couple of hours down river from Recohuata Hot Springs (see above photos). Use your foam sleeping mat as a makeshift toboggan.